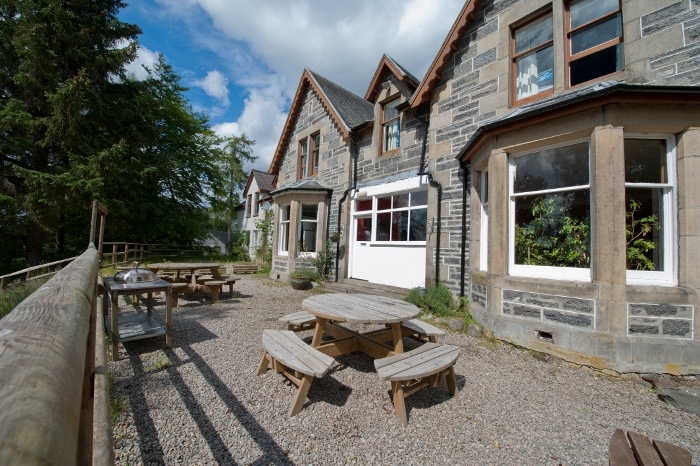 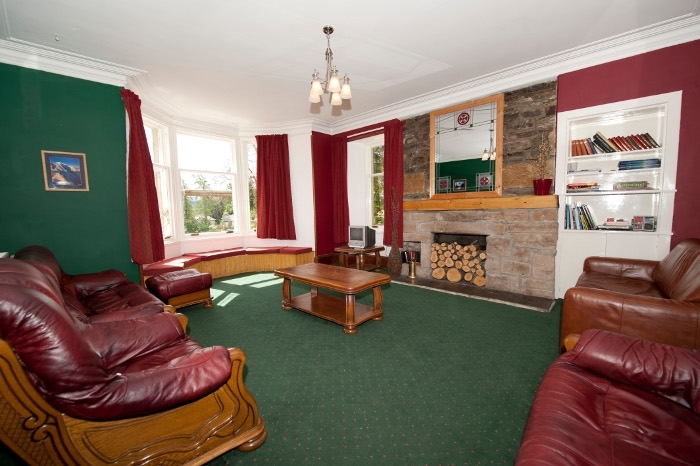 Craigower Lodge nestles in a quiet location in the village of Newtonmore. 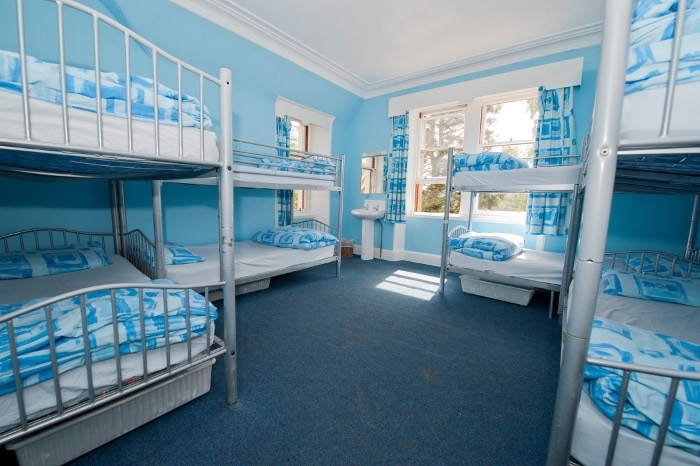 It offers superb budget accommodation for small and large groups of up to 68. 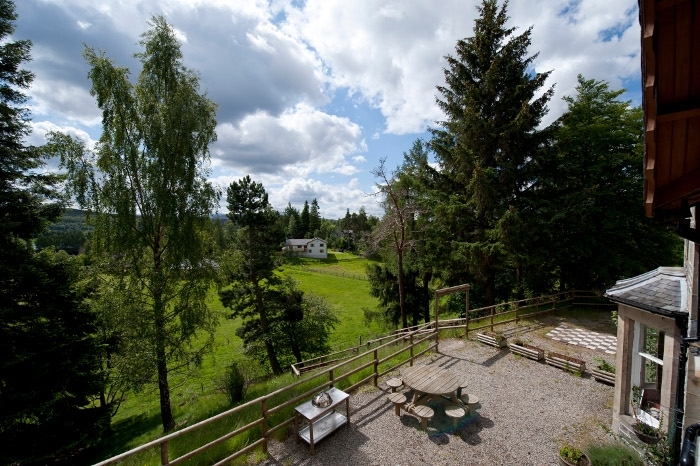 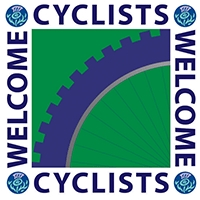 We offer self catering or full board and offer a wide range of outdoor activities from our site.